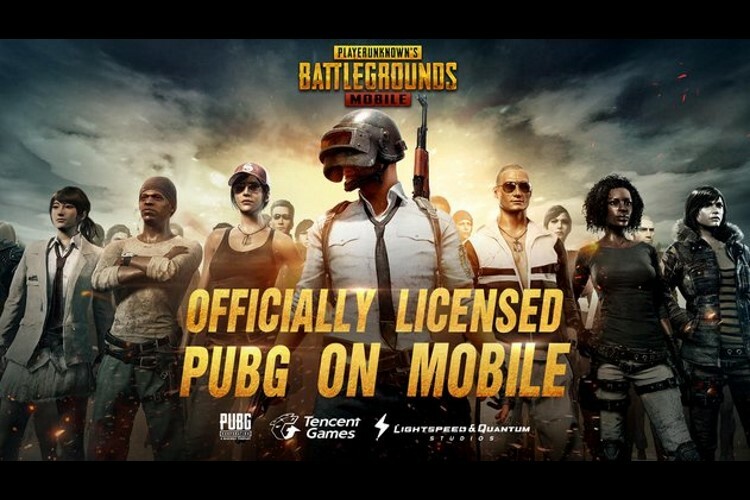 Tencent has announced that PUBG Mobile recently crossed 10 million daily active players. The battle royale game was launched for Android and iOS devices on March 19, 2018, and the monumental growth is not just impressive but also enviable for other game developers. The game has also touched the heights of popularity in over 100 countries and regions and has been among the most downloaded apps in Google Play Store and iOS App Store since the first week of its launch. 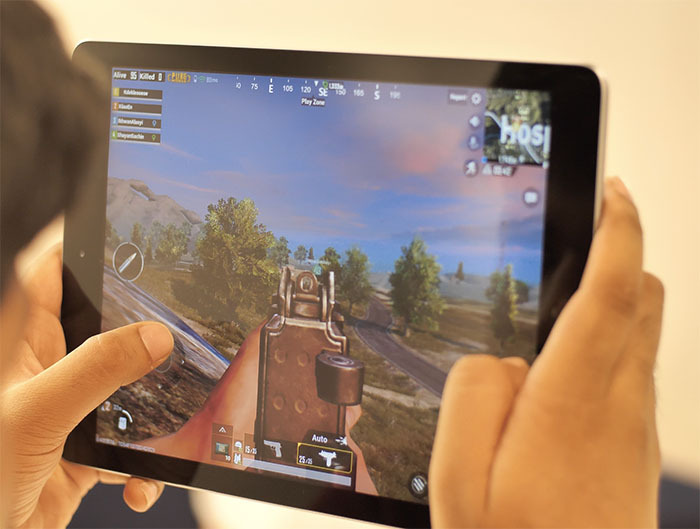 China’s Tencent, which partnered with PUBG Corp. to develop the smartphone version of the game, is now working on bringing the mobile experience as close to the desktop version as possible. Last week, PUBG Mobile received an update to the version 0.5.0 for both Android and iOS to implement gameplay improvements and new features including a new map. The Miramar desert map, which was added to the desktop version in December last year, was included in the mobile version of the game and is expected to reach Xbox One in the coming weeks. Along with this, the update to PUBG mobile also added a bunch of new vehicles and weapons. With this, PUBG mobile also entered into its second season with new weekly challenges and fresh rewards. The update also brings the ability to form a combat team with friends using a six-digit code. With the updated version, the smoothness of the parachute camera and Spectator mode has been increased. But the popularity of the PUBG mobile version seems to be biting the popularity of the primal desktop version. Based on Steam Charts, the number of players on PUBG desktop has reduced by one-third in the last four months. Other reasons for this decline, as per critics, is that the developer has been slow in rectifying flaws and a large number of hackers in China that use third-party mods to kickstart their performance. Even as PUBG continues to get more players, Fortnite is raking in more revenue in the hot battle royale segment, thanks to a slew of in-app purchases.